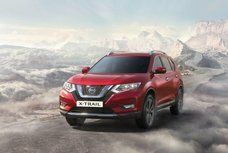 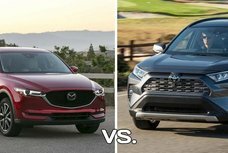 [Auto brawl 101] Mazda CX5 vs Toyota RAV 4: Which to buy? 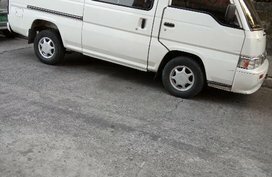 Toyota Camry vs Subaru Legacy: Which rules the premium mid-sized sedans segment? 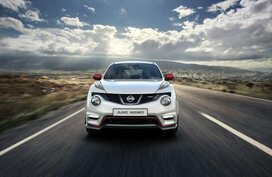 Mirage G4 GLX vs GLS: Save more or Get more? 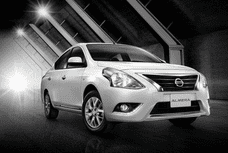 Mirage G4 vs Vios: Who takes the honor in B-segment sedan? 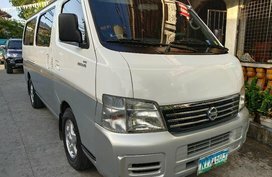 Nissan Urvan is also a favorite choice of many Filipino drivers. 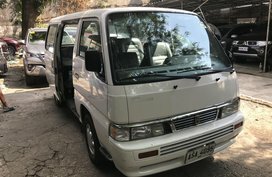 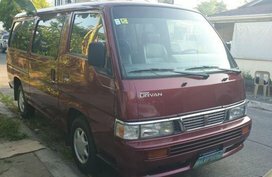 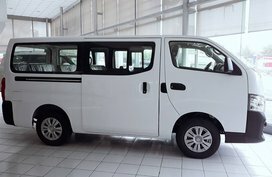 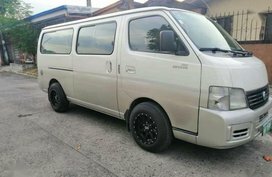 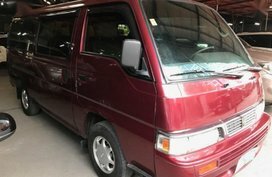 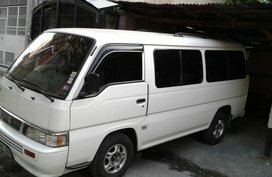 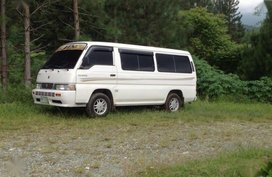 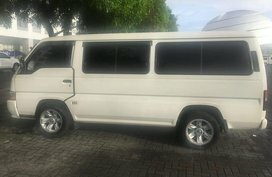 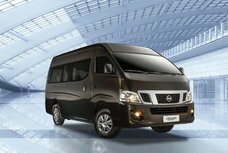 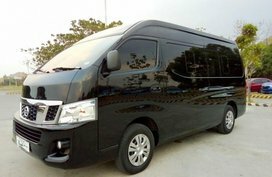 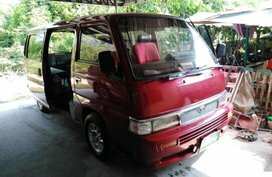 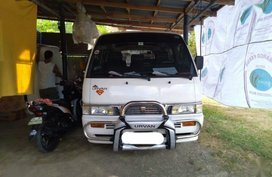 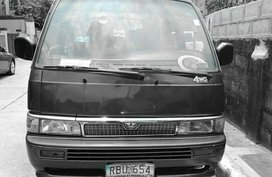 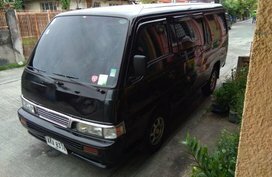 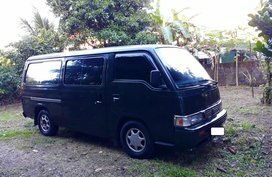 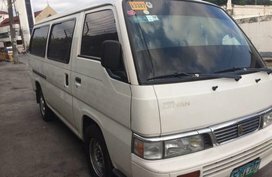 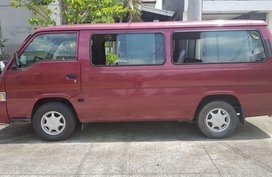 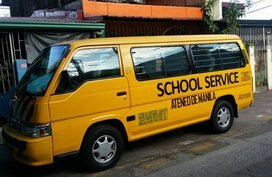 You are looking for new and used Nissan Urvan for sale on Philkotse.com - a leading portal for automotive classified ads in the Philippines with an average of nearly 5 million pageviews per day, where you'll be able to find the best car deals available in the market. 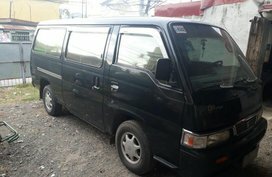 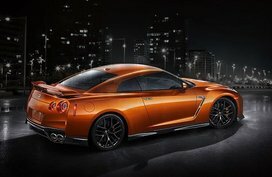 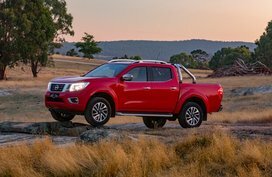 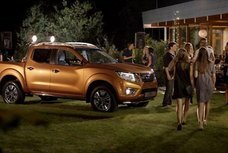 To help your job of buying a car more effortless, we have gathered an abundant list of tips for buying used cars and other helpful information in terms of car ownership advise, car maintenance tips, safe driving tips, together with specs comparisons and in-depth reviews for most sought-after vehicles in our country. 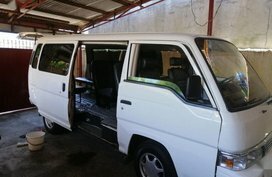 With Philkotse.com, car sellers can post unlimited listings and sell used cars online more quickly and easily. 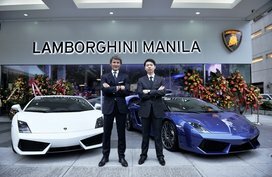 Not to mention, thanks to our superior SEO technology, all vehicle listings posted on our site will definitely appear on top rankings of all search engine results.